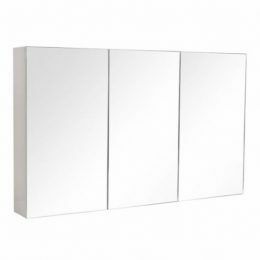 Increase your bathroom storage while making it more functional at the same time by installing a bathroom mirror cabinet from Alpine Building Products. 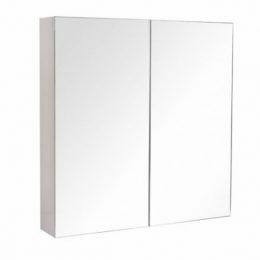 Our sleek and affordable shaving cabinets provided much-needed space to store all your bathroom essentials, whilst keeping your bathroom looking great. 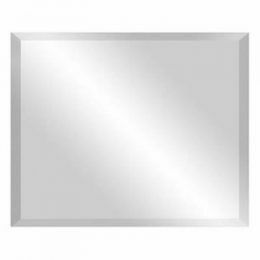 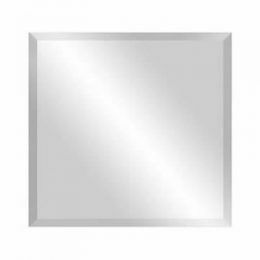 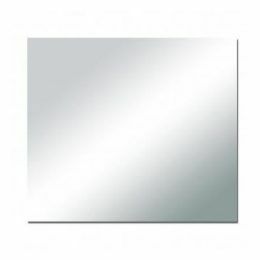 Our bathroom mirror cabinet range offers multiple sizes to meet your needs. 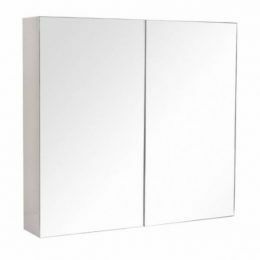 For bathroom mirror cabinets in Perth, choose only Alpine Building Products. 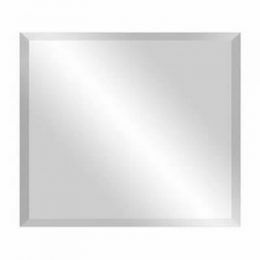 Find your closest retailer to place your order today.